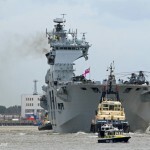 ALBION-class assault ship HMS Bulwark arrived in London late on Sunday evening. 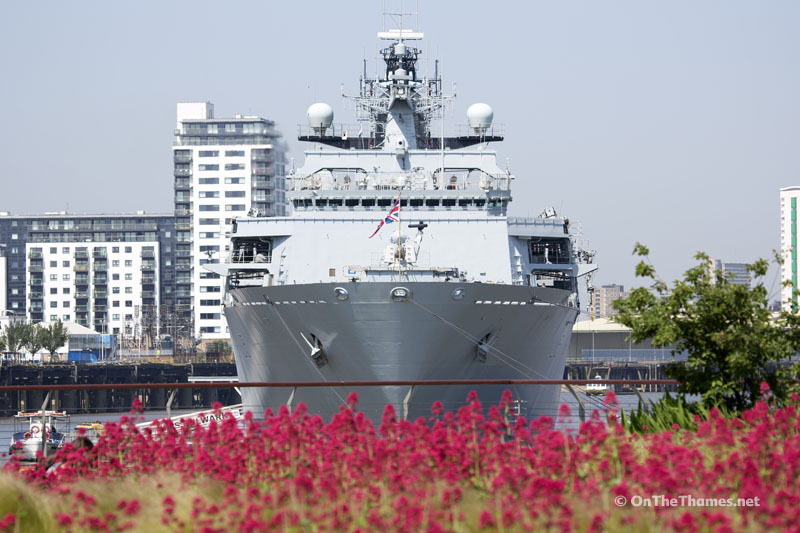 176-metre long Bulwark sailed up the Thames to arrive at Greenwich Ship Tier shortly before 01:00 having recently taken part in events off Orkney to commemorate the 100th anniversary of the Battle of Jutland. 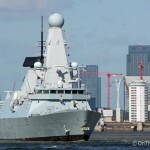 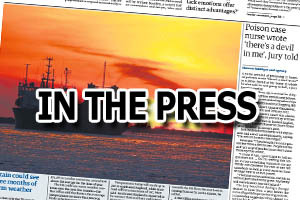 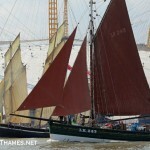 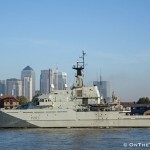 On Tuesday night the ship hosted the prestigious Peregrine Trophy which celebrates the work of Royal Navy photographers. 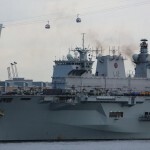 Captain James Parkin, the Captain of HMS Bulwark said, "It’s always a delight for any Captain to bring his ship to the nation’s capital, and particularly for me with so much of my family hailing from the city." 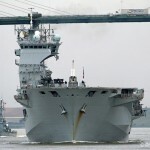 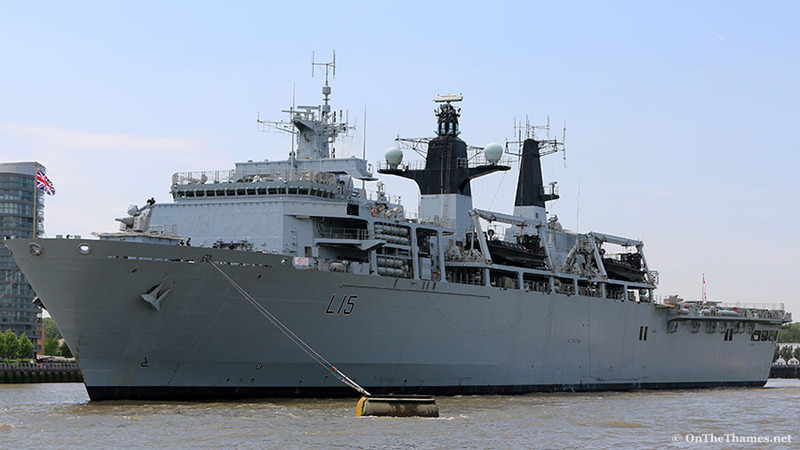 HMS Bulwark is expected to sail from Greenwich at 1645 on Thursday 9th June. 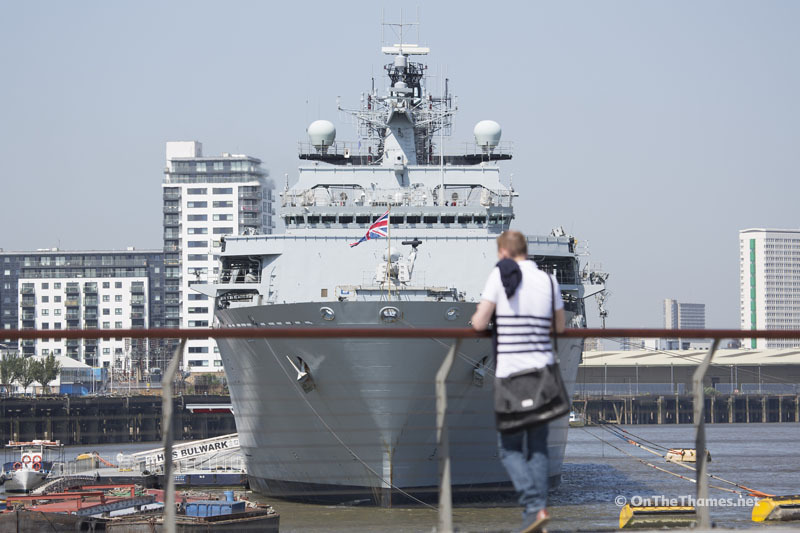 Bulwark last visited Greenwich in 2014.